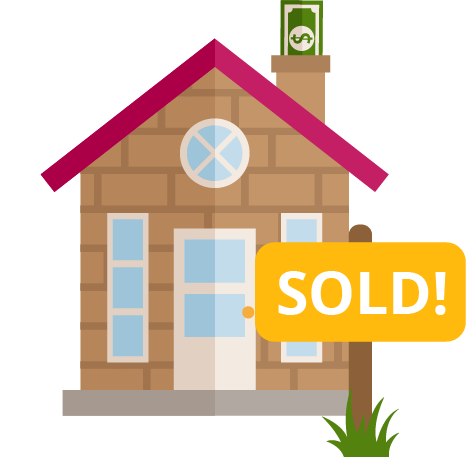 Mansfield Mortgage is your local expert on first-time homebuyer loans in Vermont. First-time homebuyer loans really are our specialty. We focus our efforts and expertise on helping first-time homebuyers achieve their dream of home ownership! Contact Mansfield Mortgage to learn more and apply for a first-time homebuyer mortgage loan! A lot of the people that apply for their first mortgage end up having to make some adjustments to their financial picture before they’re actually able to pre-qualify. Whether that is to their credit, their debts or what they need for assets (down payment), more often than not, there is some type of work to be done. That is why having a solid, trusting relationship with your loan officer is important. If someone just told you that you have to change aspects of how you spend, how you save, or how best to improve your credit score, wouldn’t you want to sit down with them in person on your schedule? Let’s meet on your time. Customer service and building a long-term trusting relationship with you is what we want. Mortgages are commodities – you, our borrower/client, are not!